Take Back My Meds MKE, a coalition funded by Community Advocates Public Policy Institute and a member of the Milwaukee County Substance Abuse Prevention (MCSAP) coalition, is working to improve these grim statistics. The coalition is making it easier for Milwaukee County residents to dispose of unused prescription medicine. It is also working to educate people to dispose of any leftover medicine as soon as they are through using it. In 2018, Take Back My Meds MKE was responsible for safely disposing of one ton of unused medicine in Milwaukee County. Its goal is to double that figure in 2019. To reach its ambitious goal, Take Back My Meds MKE is running a public education campaign to explain how people can and why they should take back unused medicine. The coalition is also increasing the number of disposal locations, especially in pharmacies. Its goal is to have a drop box in every pharmacy in Milwaukee County in the next five years. 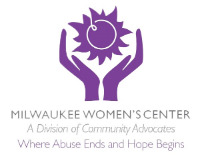 In March, Take Back My Meds MKE conducted two drug take-back days at Milwaukee Housing Authority senior high rises, where residents disposed of nearly 100 pounds of unused medicine. Coalition members such as Aurora Health Care, Hayat Pharmacy, Safe & Sound, Sixteenth Street Community Health Centers and the Milwaukee Metropolitan Sewerage District have each conducted programs with Take Back My Meds MKE over the last year to keep unused medicine out of the wrong hands and out of Lake Michigan. 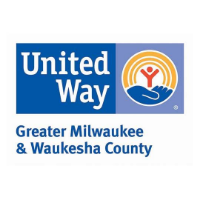 On Saturday, April 27, Take Back My Meds MKE and Safe & Sound will be sponsoring a drug take-back event at Christ-St. Peter Lutheran School Lot, 2137 W. Greenfield Ave., Milwaukee, from 12 noon to 3 p.m. Stop by with your unused medications and any questions you have about how to get rid of your unwanted pills safely. See you then! Jon Richards is the coalition director of Take Back My Meds MKE. For more information about Take Back My Meds MKE, and about the more than 75 disposal locations in Milwaukee County, go to takebackmymeds.com. 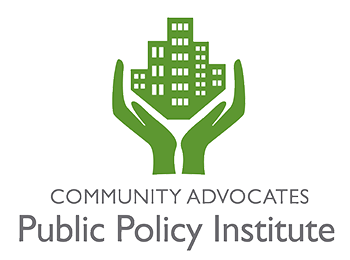 Copyright 2019 Community Advocates Public Policy Institute. All rights reserved.